Certified Scientific Instruments, Inc. has been in business since 2003 and a LabX member since 2004. 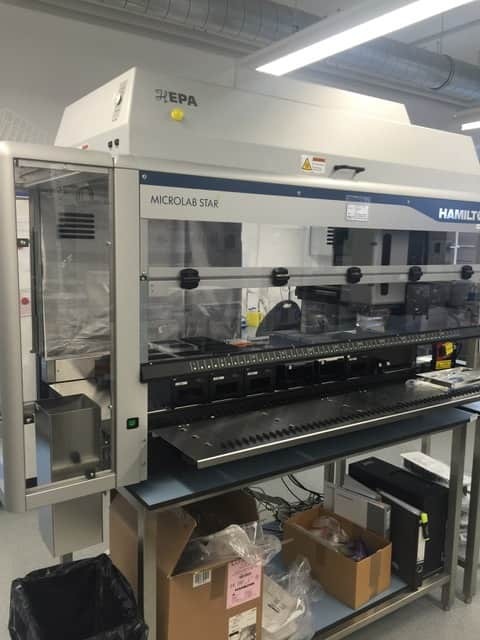 We mainly deal with DNA Synthesizers, DNA Sequencers, and PCR and Real-time PCR instruments, but we occasionally deal with other biotech equipment such as robotic liquid handlers, etc. Visit our webpage to find out more about us. We are not brokers, we own and have what we sell. Buy with confidence. All purchases protected with a minimum 90-day warranty. Return PolicyCertified Scientific Instruments, Inc. has been in business since 2003 and a LabX member since 2004. 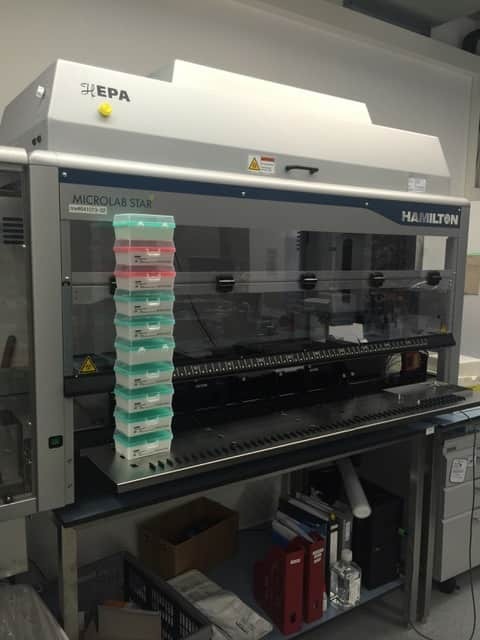 We mainly deal with DNA Synthesizers, DNA Sequencers, and PCR and Real-time PCR instruments, but we occasionally deal with other biotech equipment such as robotic liquid handlers, etc. Visit our webpage to find out more about us. We are not brokers, we own and have what we sell. Buy with confidence. All purchases protected with a minimum 90-day warranty.